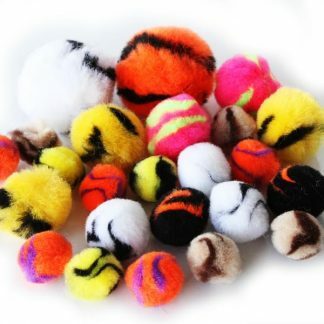 Great for any occasion but particularly Halloween. 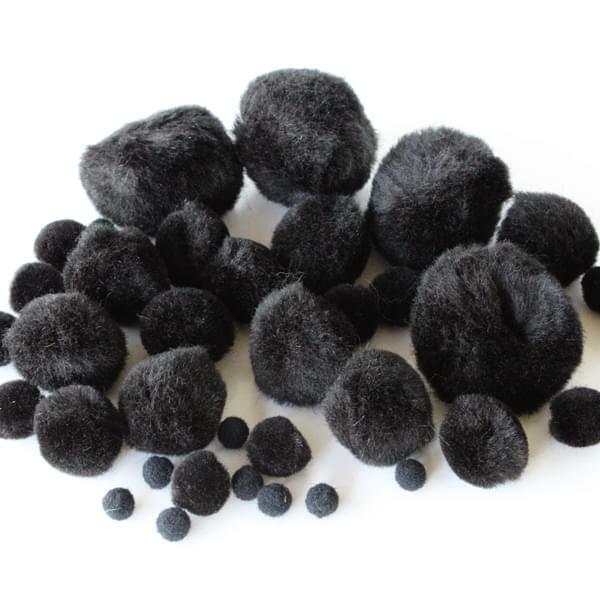 Our soft black pom poms will enhance every spooky creation you make. 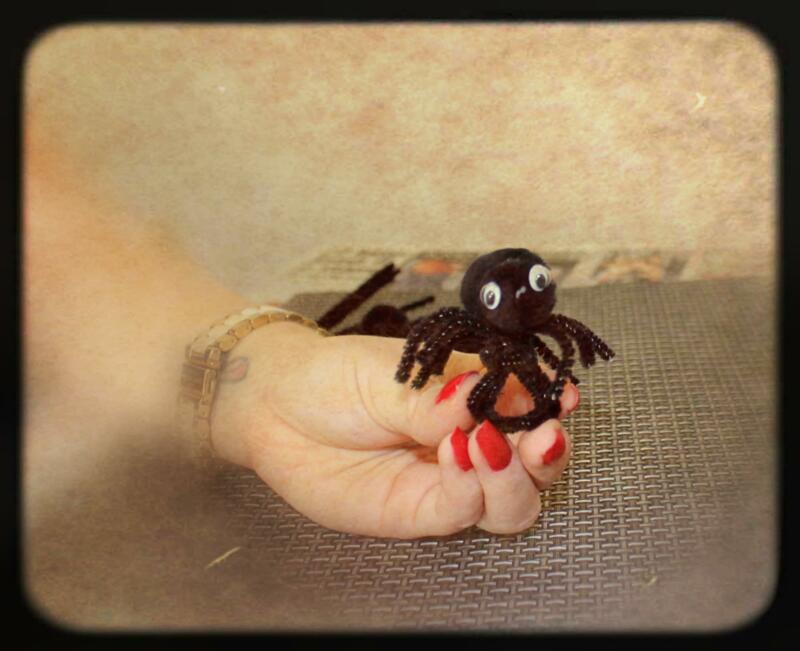 Why not add some bumpy chenille stems and wiggle eyes to create a creepy spider? The more you buy the more you save – take advantage of our quantity discounts! 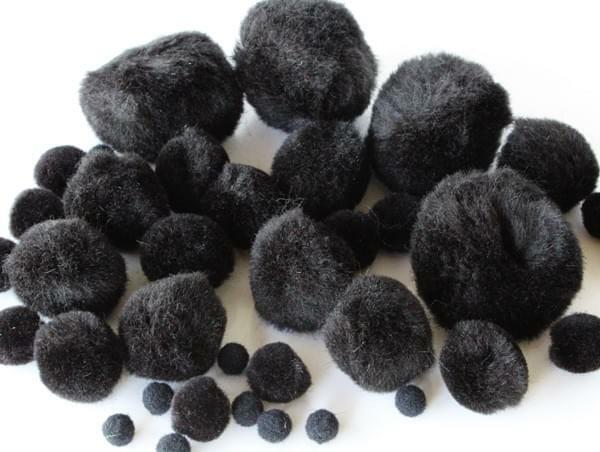 Our black pom poms are not just for Halloween! 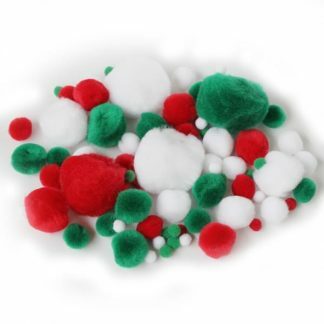 They are great for all arts and crafts uses, including displays, scrapbooking and collage. 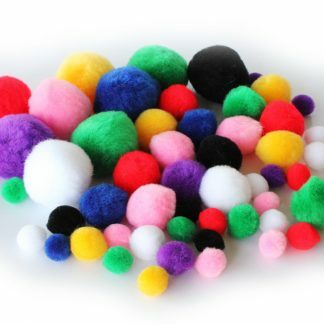 Combine them with colours from our fantastic pom pom range to make a big impact. With next day working day delivery available you can get creating quickly, so why wait – shop for yours today!